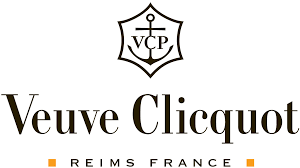 Veuve Clicquot Vintage Brut Reserve 2008 is a blend is 67% Pinot Noir and 33% Chardonnay, all from Premier Cru vineyards. 2008 is the third Veuve Clicquot Vintage of the decade, following 2002 and 2004, and the House's 65th since its first Vintage of 1810. New for the 2008 release, 5% of the wines were produced and aged in wooden casks to increase the complexity and aromatic richness. These cask-aged wines bring very light woody, vanilla and toasted aromas. On the palate, the frank, lively and pure attack moves into a powerful, structured palate, delicately chiselled from the minerality of Champagne's chalky terroir. The 2008 blanc was disgorged in March 2015, after six years maturing on its lees and one year ageing in Clicquot’s cellars post-disgorgement. The 2008 is the first vintage to feature the disgorgement date on the label, a piece of information that previously only featured on the Cave Privée Champagnes. 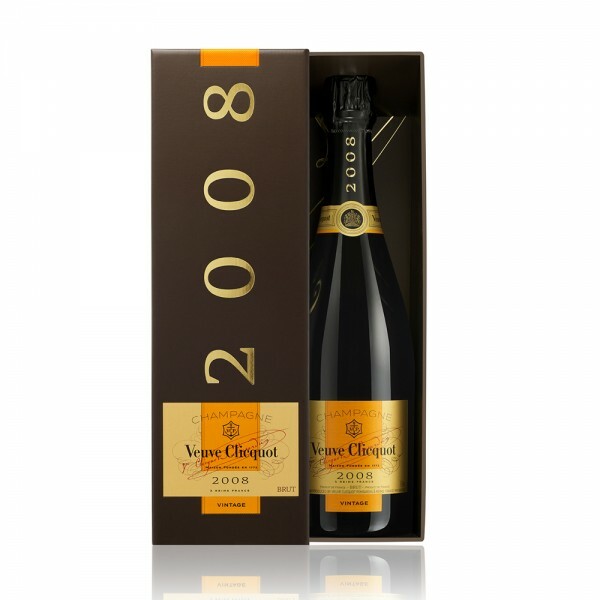 A declared Veuve Clicquot Vintage must be something very special and the 2008 truly is. Enjoy chilled now, or with great potential for careful ageing for the next ten years.